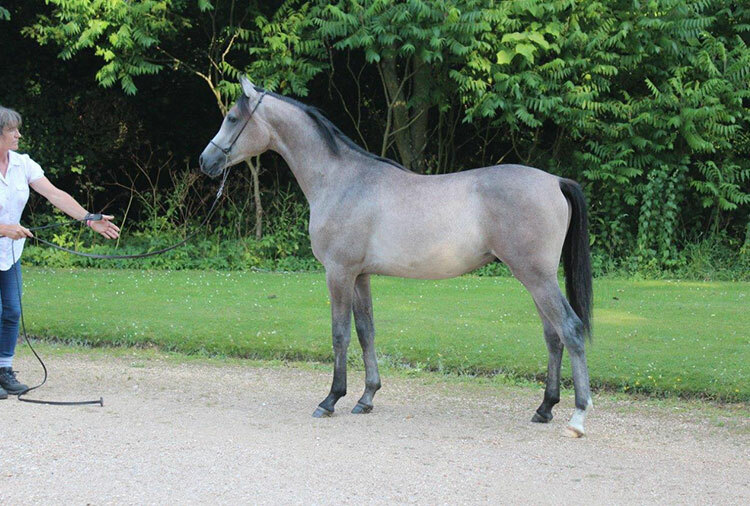 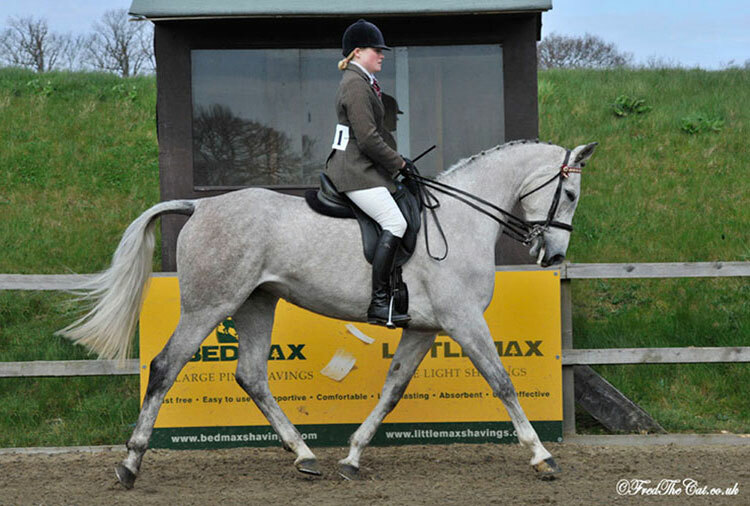 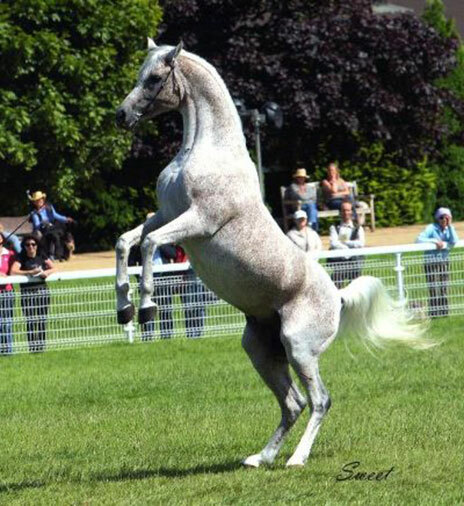 Sisyrinchium is a Pure bred Arab stallion, the product of five generations of breeding at Biddesden, tracing in his pedigree to our two foundation mares Starilla and Dafinetta who came to Biddesden from the Crabbet Stud in the 1930s. 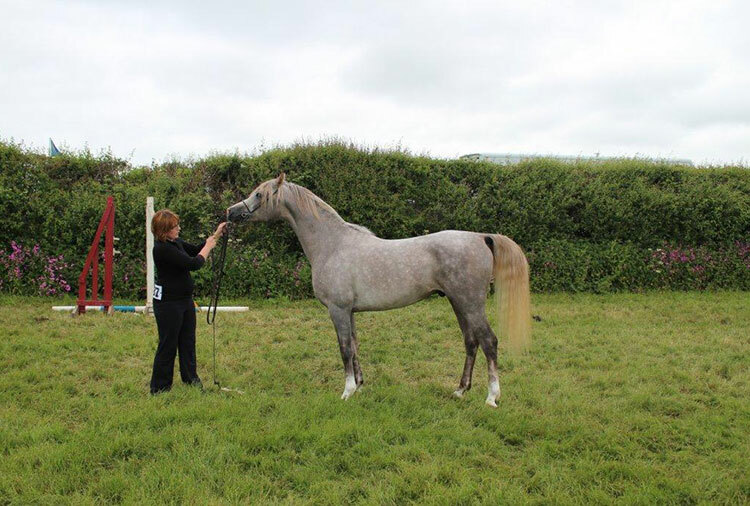 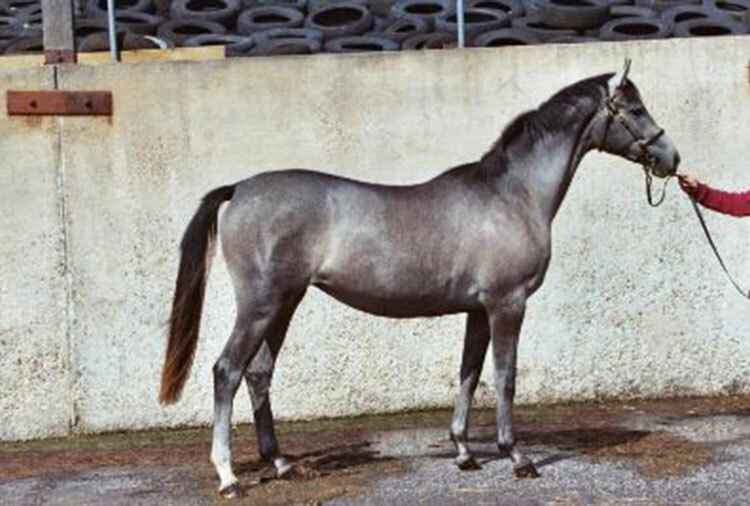 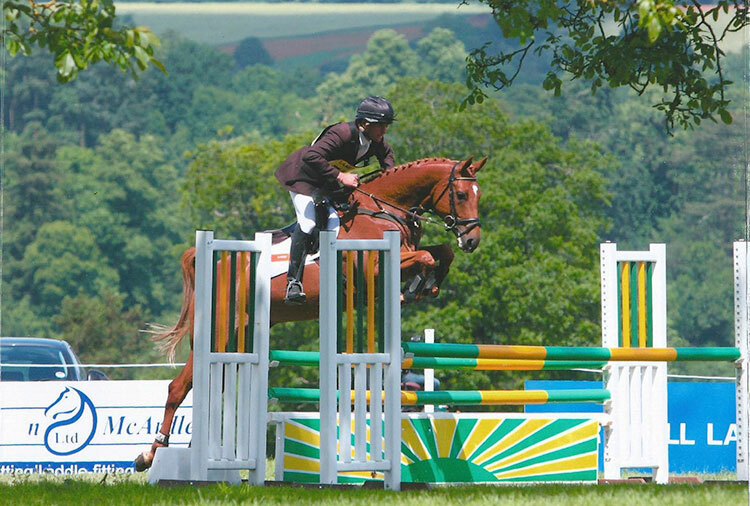 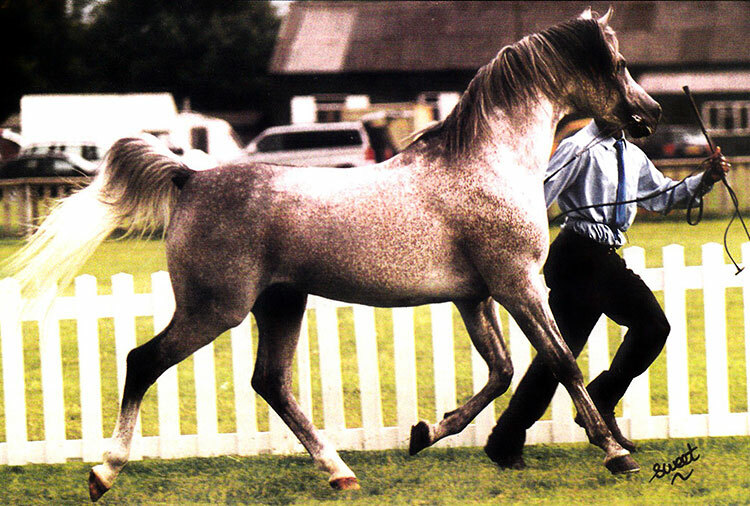 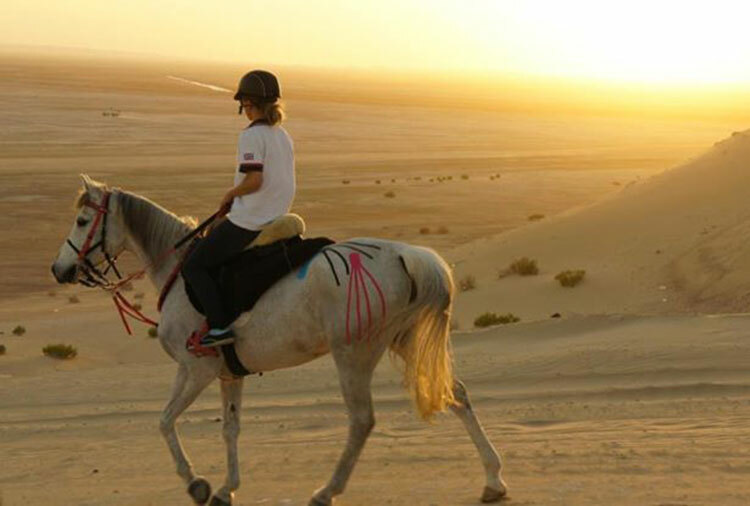 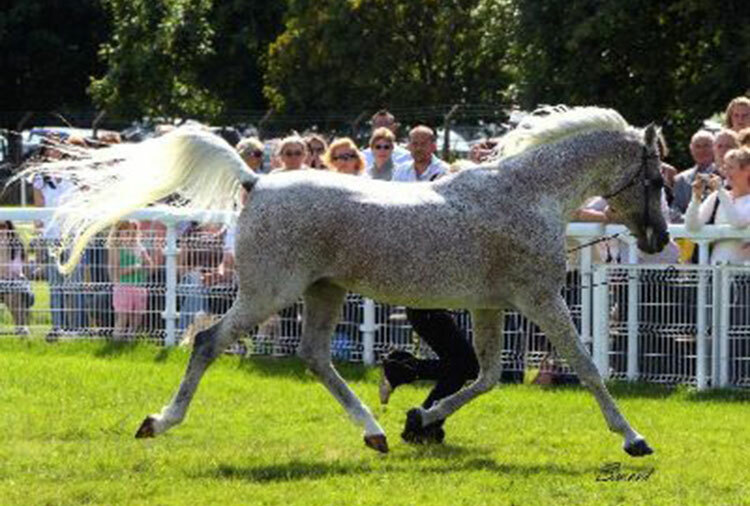 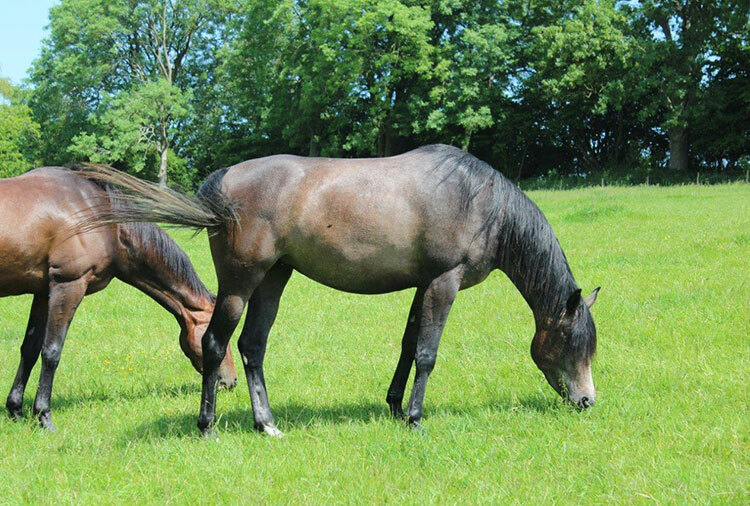 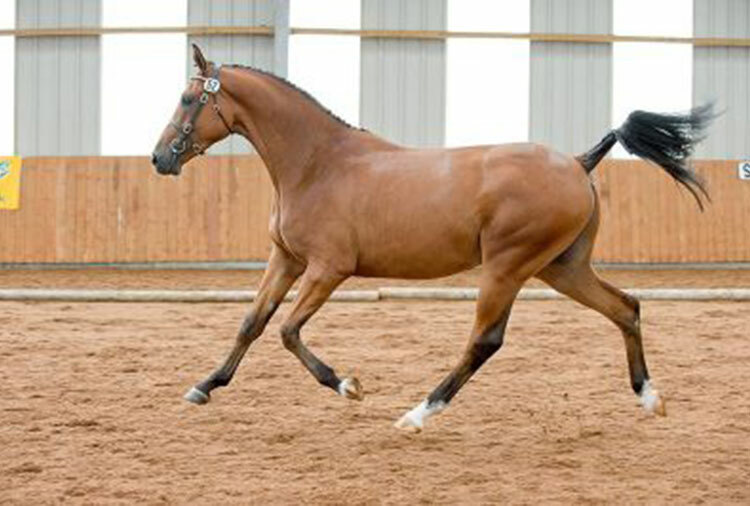 Sisyrinchium is a son of Dhruv, a well known stallion in the Show ring and famous sire of endurance stock. 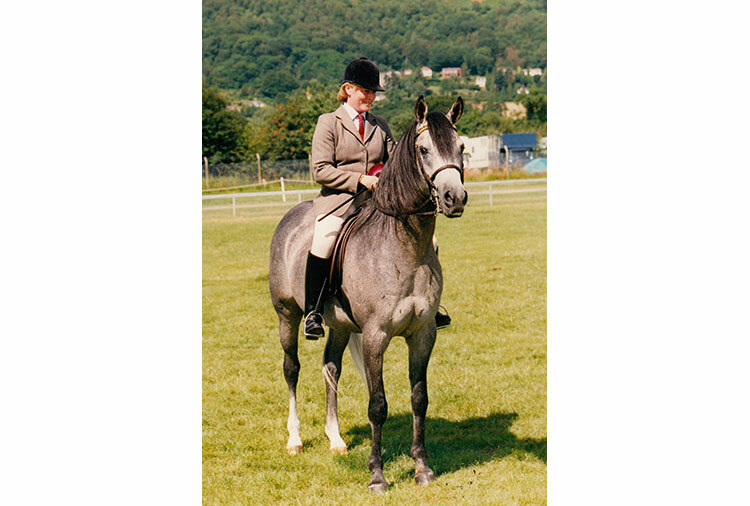 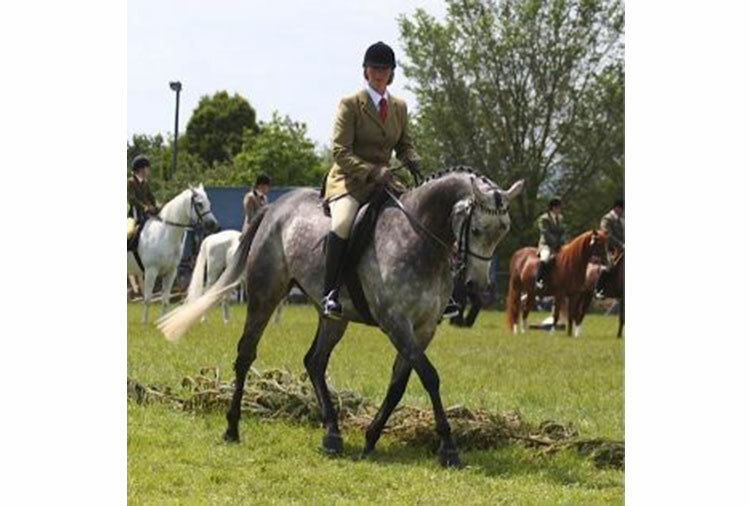 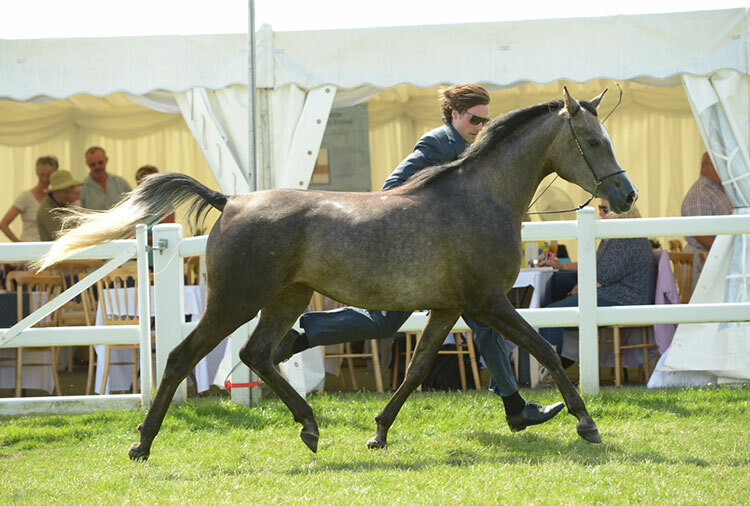 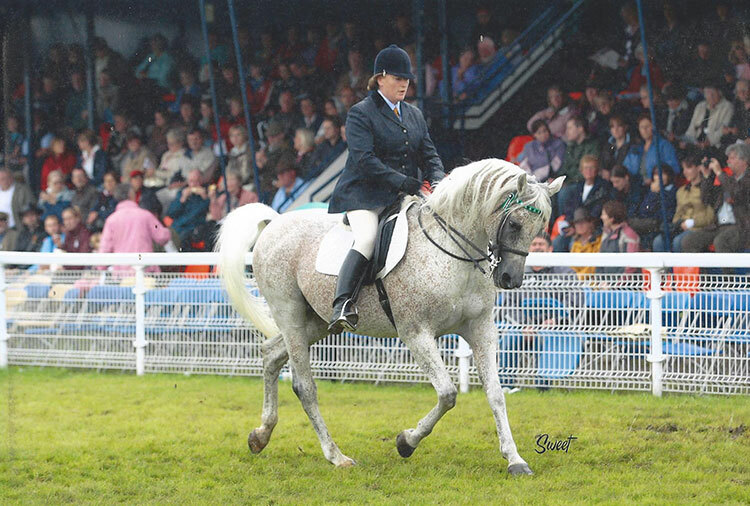 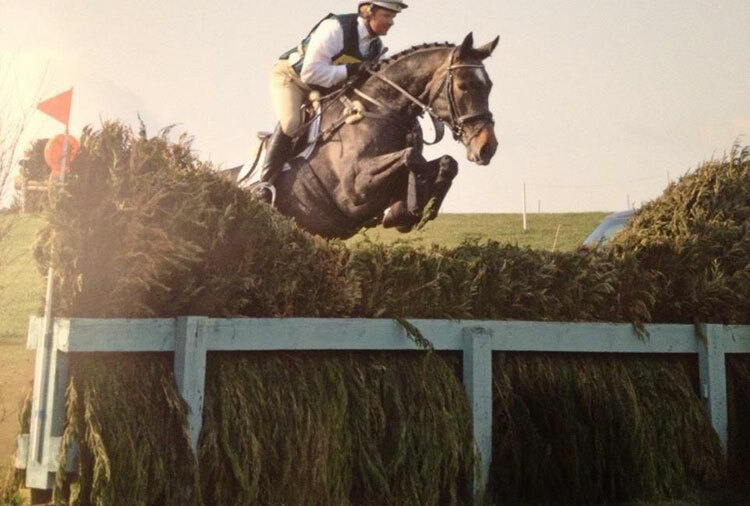 He was successful in the Show Ring as a young horse and went on to a career under saddle culminating in being chosen as Champion Pure Bred Stallion under saddle at the Arab Horse Society Show at Malvern. 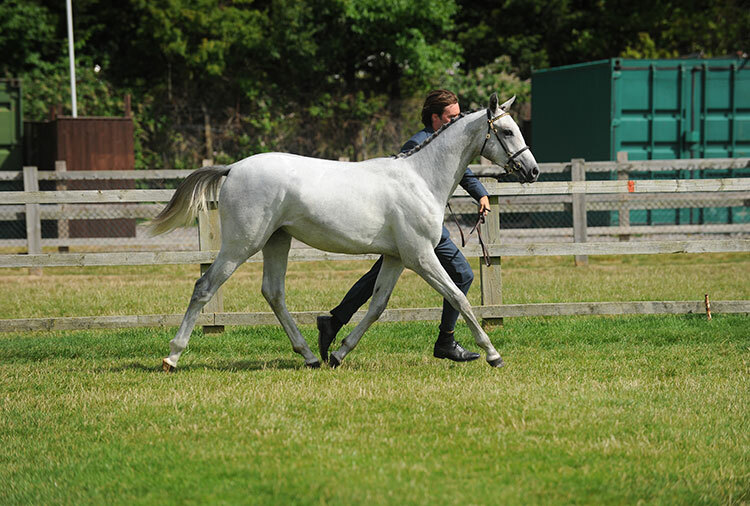 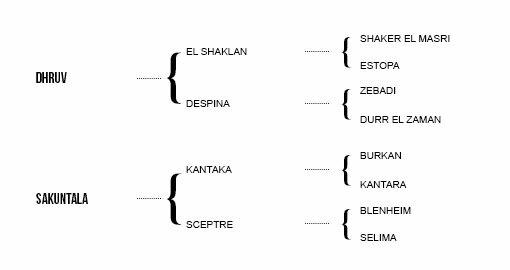 Following the lead of his sire Sisyrinchium has had important winning progeny in Endurance. 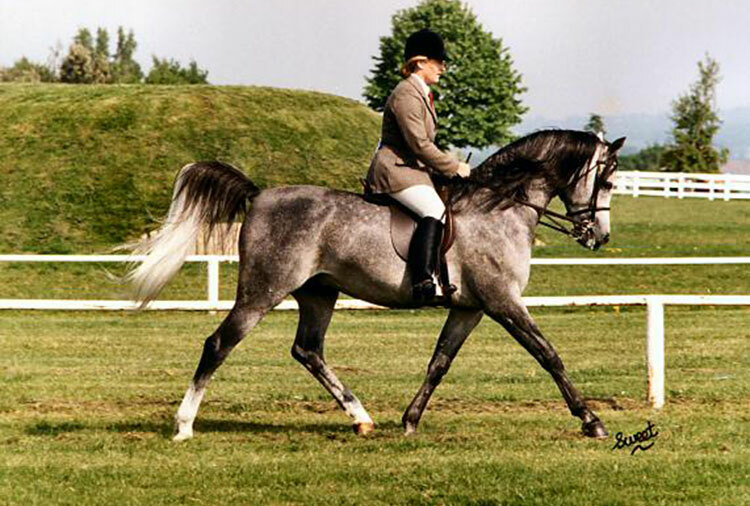 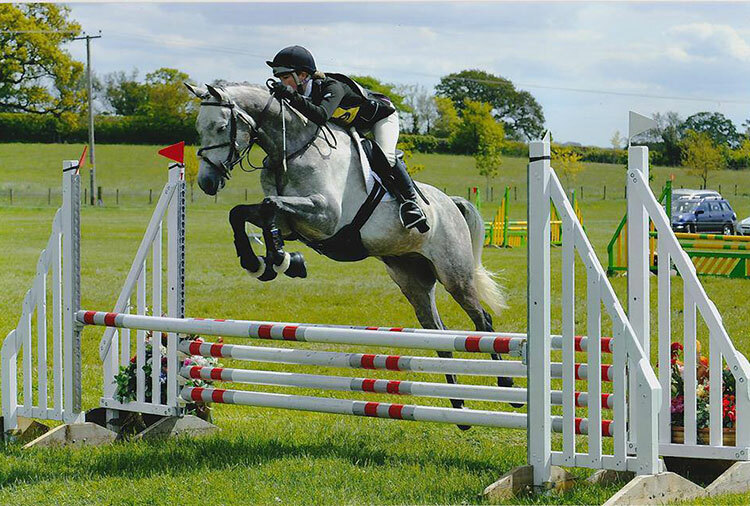 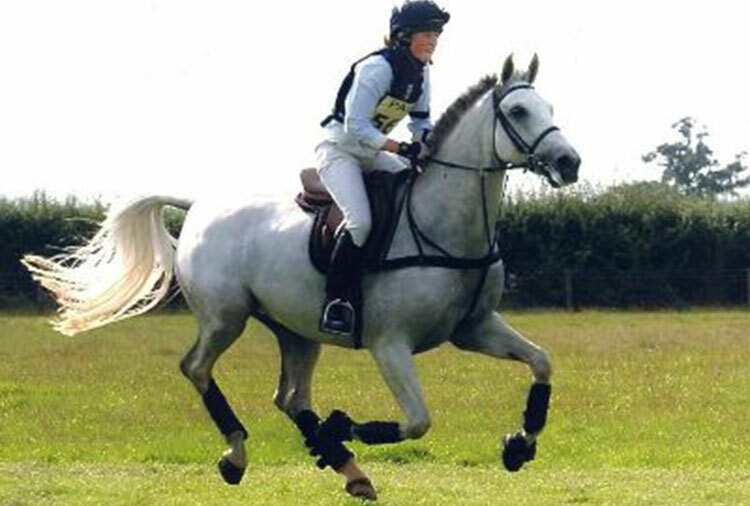 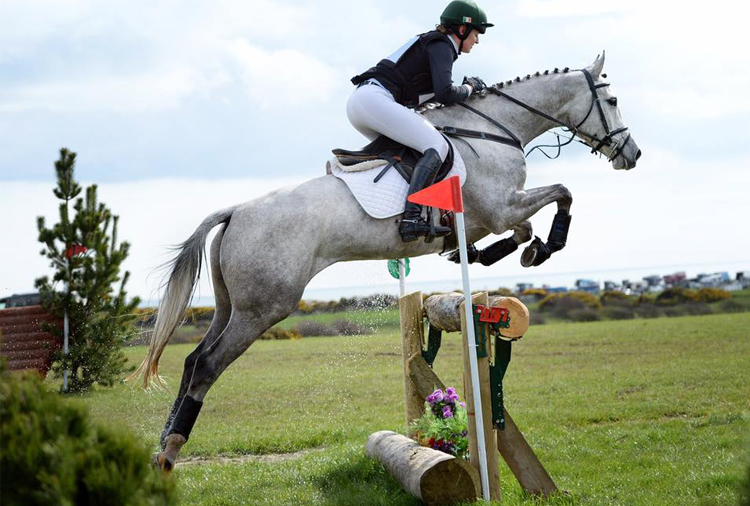 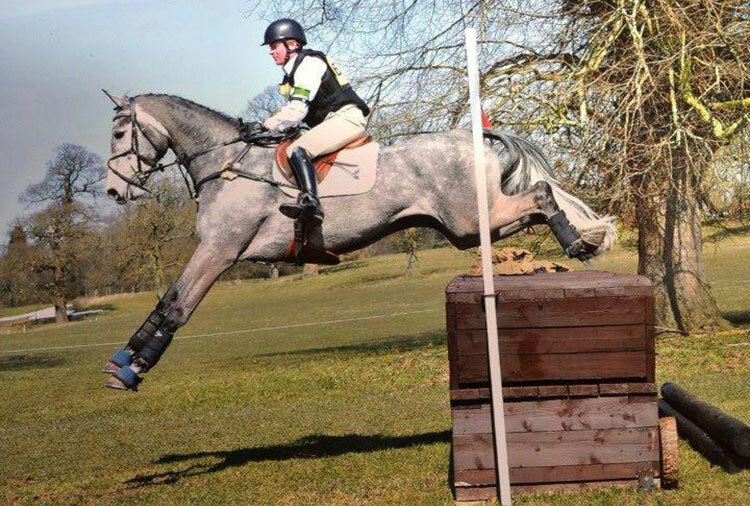 Further to that his offspring have had numerous successes on the eventing circuit.